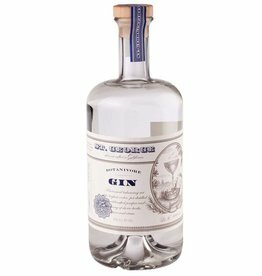 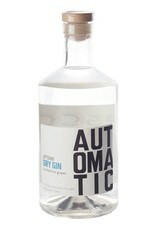 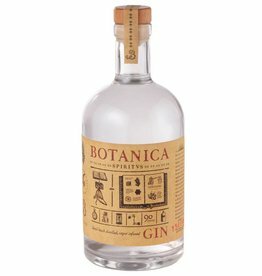 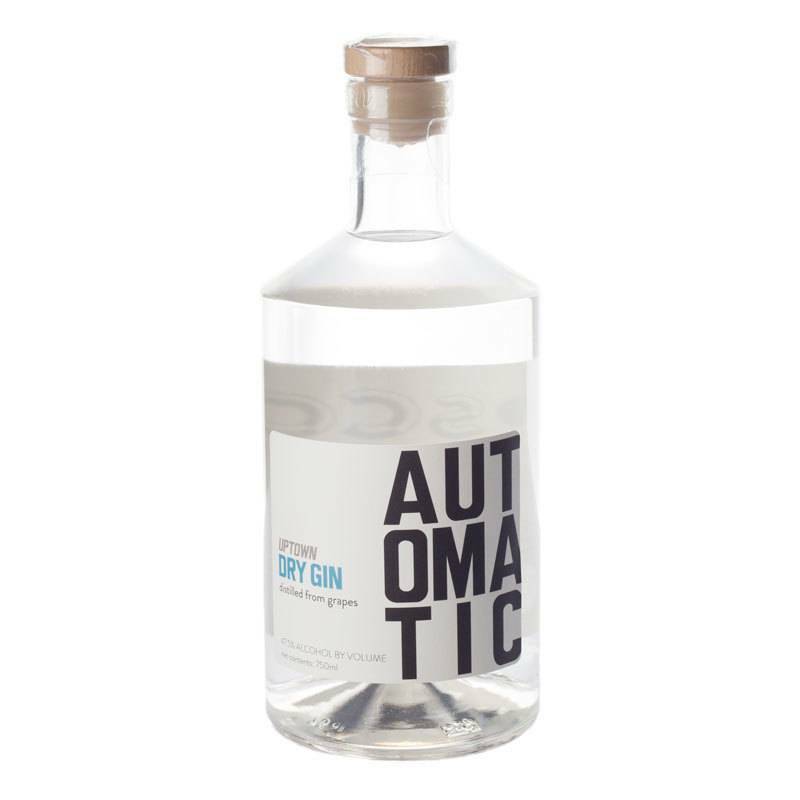 Small batch gin made in Oakland in a nod to the classic London Dry style. 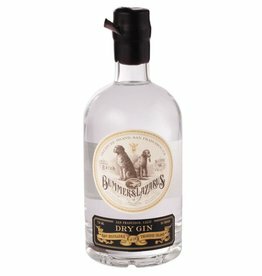 With slightly softer juniper and a little extra zesty citrus than your typical Dry gin, this is at home in any classic cocktail recipe. 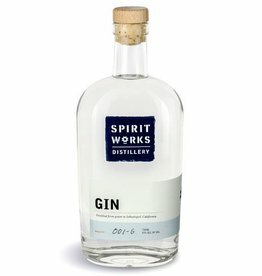 Tasting Notes: Fresh pine, tropical citrus, pink peppercorn.